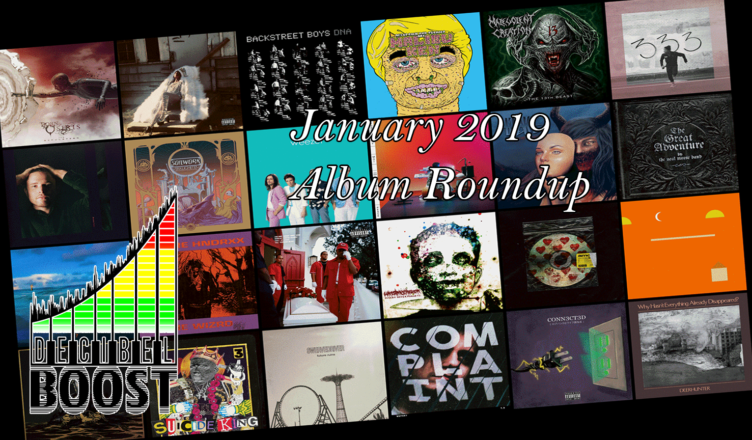 Welcome to the Decibel Boost Podcast album roundup for the month of January 2019. The year of 2019 gets off to about as much of a start as it can, given the usual doldrums of this time, but the crew still finds a decent collection of stuff to talk about. Alex offers praise for the debut release of Fever 333 and prog mainstay Neal Morse. Mark has some choice words about the newest albums from James Blake, Malibu Ken, and DAWN. Finally, Robert is enthused by the full-length debut project of Wristmeetrazor, but he’s not particularly amused by the new Bring Me The Horizon record. Your hosts this month are Robert (@RobBarracuda), Alex (@AuraOfAzure), and Mark (@MAK2HybridMedia). Subscribe to the podcast on iTunes and Google Play Music.